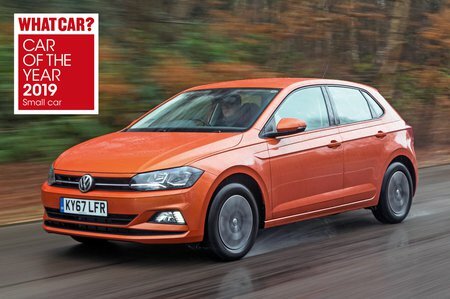 Volkswagen Polo 1.0 75 SE 5dr 2019 Review | What Car? What Car? will save you at least £1,147, but our approved dealers could save you even more. Mid-range SE adds 15in alloys, electric rear windows and a leather steering wheel, as well as superior infotainment. This is our pick.